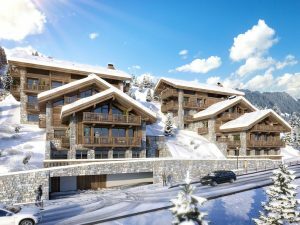 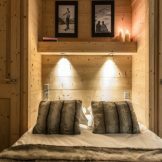 Skiingproperty.com is delighted to offer these ski apartments which are located in the centre of Meribel boasting a spa on-site as well as stunning views. 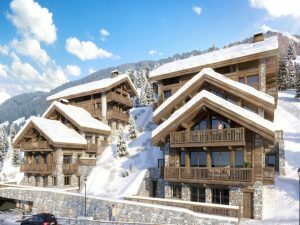 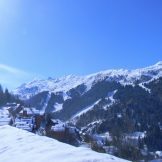 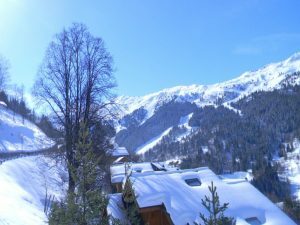 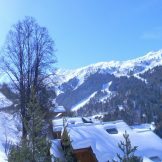 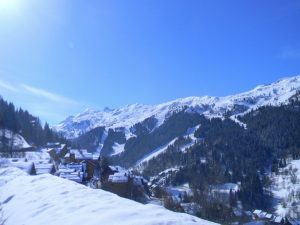 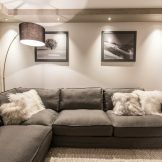 These apartments are located in the centre of Meribel within walking distance of shops, restaurants and local amenities. 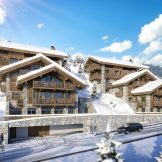 There will be a private shuttle provided for owners to travel from their property into the centre of Meribel, as well as the ski lifts and the Rond Point des Pistes. 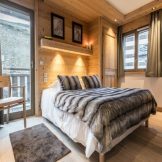 This collection of just ten spacious and well-priced apartments on the rue l’Agentila offer a choice of three to five bedrooms and range in size from 148.9 to 271.45 square metres including their balconies. 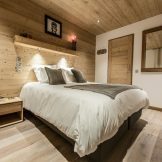 They come with parking included as well as a ski locker, a cave and some of the properties have their own spa facilities. 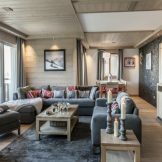 Each property has high quality fitted kitchens and bathrooms, open plan living/dining areas, double glazing and enjoy expansive south-west and south-east views of the mountains. 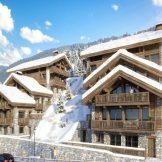 These ski apartments offer much lower prices per square metre in light of some rather expensive properties in Oree du Bois and Antares. 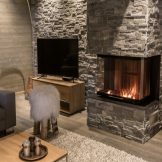 They enjoy wonderful views combined with modern home comforts, so do not miss this opportunity to purchase your very own ski property in such a sought after resort. 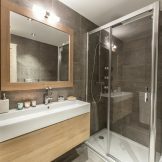 Three, four & five bedroom apartments from 148.9 to 271.45 square metres including balconies, priced from 2,250,000 to 3,650,000 euros.